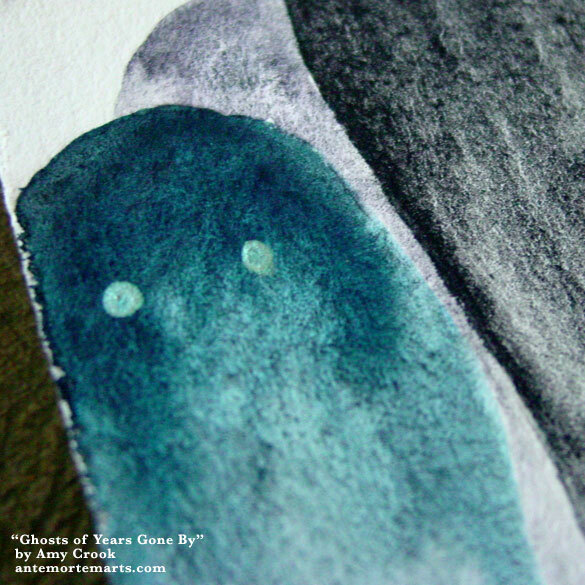 These ghosts are here to remind you of years gone by, of triumphs and tragedies lurking in your past. That one on the left seems particularly intent in communicating its message, so maybe check you’re not about to repeat some horrible mistake from your past? Or perhaps it’s trying to encourage you in its creepy, staring way. 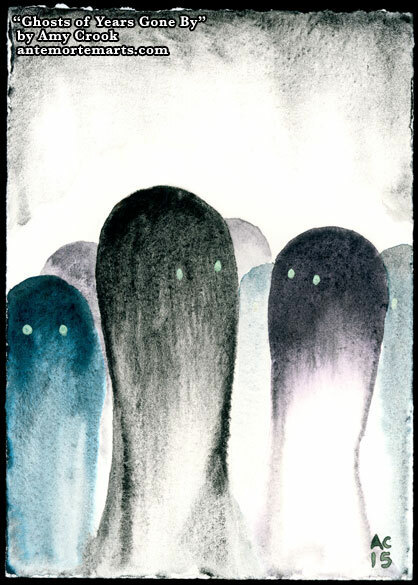 Their eyes have an eerie blue-green glow to them, which pops out of the soft creamy paper and deep matte colors of paint. There’s beautiful granulation in that adds amazing texture and detail to their ghostly, half-real forms. 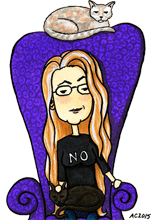 What ghosts are waiting in your past to show you the path forward? Above, this blue ghost seems particularly intent on getting its message across. 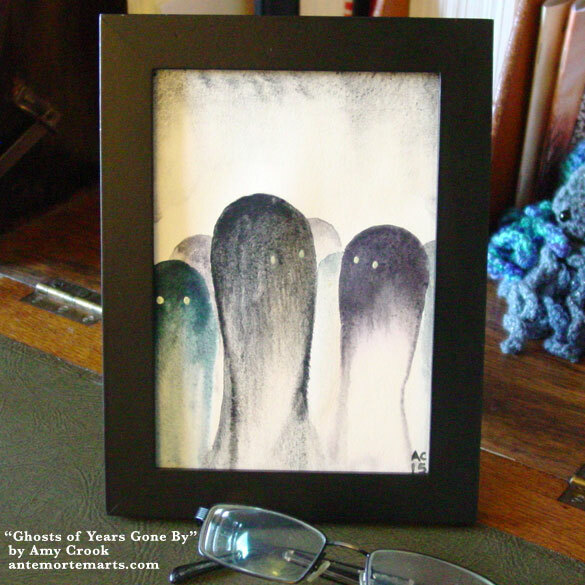 Below, they’re lurking in their frame, a spooky-cute reminder of past triumphs and lessons.